KANSAS CITY, Mo. (August 7, 2018) — Hallmark today announced it has reached a milestone of more than 1 million cards picked up from Gold Crown® stores as part of its Free Card Friday campaign. Free Card Friday invites consumers to visit their local Hallmark Gold Crown store each Friday to select a complimentary card from the Just Because card line to send as a simple, yet profound, act of kindness that can go a long way. 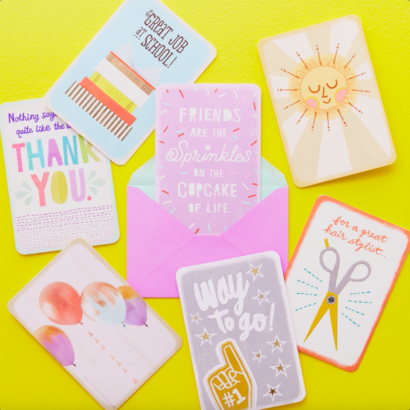 In total, these cards represent more than one million opportunities to lift a spirit, support a friend in need, send an unexpected smile or celebrate a moment shared between loved ones. Originally slated to conclude on July 27, Hallmark has extended Free Card Friday through August 31, giving consumers even more opportunities to visit a Hallmark Gold Crown store to foster more caring across the country. 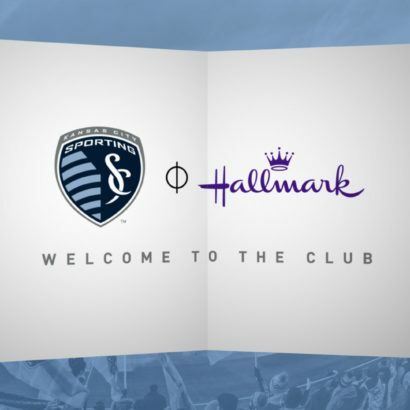 “The success of our new Just Because card line and Free Card Friday validates the huge impact that the simple act of capturing your feelings within a greeting card can have on relationships,” said Lindsey Roy, chief marketing officer, Hallmark Greetings. “We’re in the caring business, so whenever we’re able to see a program perform so well, we’re encouraged by the fact that it’s about so much more than numbers — it’s really about the connections and relationships that Hallmark cards help to strengthen,” said Roy. Though consumers in all 50 states got involved with this opportunity to connect with the people in their lives, ten states stood out as the “Most Caring in America” (as measured by Free Card Friday pickup volume): Pennsylvania, Massachusetts, Michigan, Ohio, New Jersey, Illinois, California, Texas, Florida and Virginia. Free Card Friday was launched in April 2018 to support the release of Hallmark’s Just Because card collection. Available exclusively at Hallmark Gold Crown stores and via Hallmark.com, the collection features more than 130 cards priced at $2.99 in categories including friendship, love, thank you, encouragement, thinking of you, congrats and get well. April also marked the launch of Hallmark’s Weekly Card Challenge. 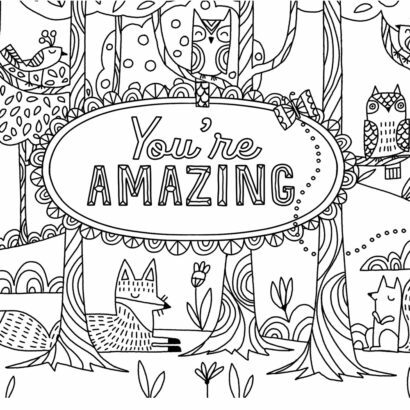 Through November, Hallmark will provide weekly ideas to help inspire people to put more caring in the world via a card with prompts such as Thank a Teacher, Tell Them You Miss Them and High-Five a Kid. Consumers also can share their card stories in social media using the #CardChallenge and #CareEnough hashtags. Find more information about Weekly Card Challenges and tips for connecting with others here.